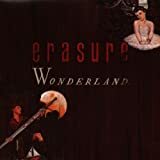 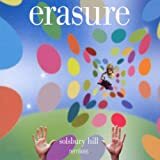 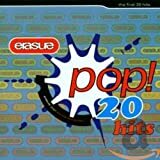 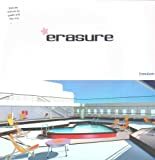 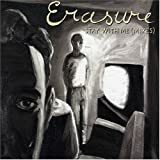 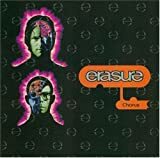 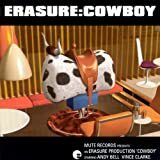 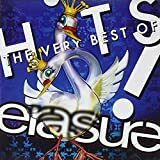 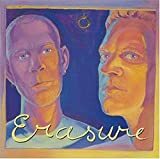 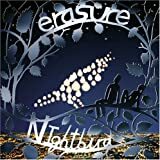 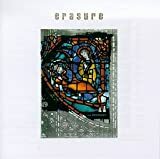 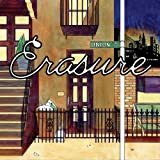 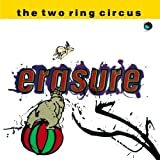 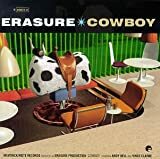 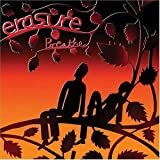 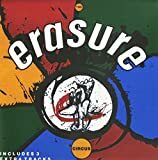 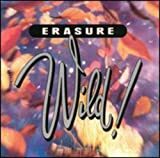 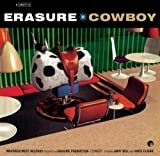 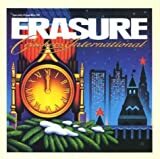 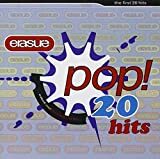 ERASURE DON'T SAY YOUR LOVE IS KILLING ME LYRICS"
When it's all too much to cope with? 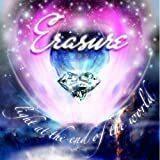 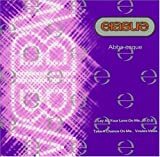 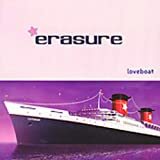 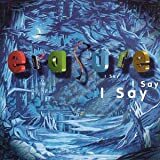 All Erasure - Don't Say Your Love Is Killing Me lyrics are property and © copyright of their respective owners. 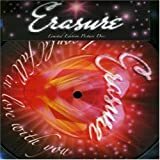 All Don't Say Your Love Is Killing Me lyrics provided for educational purposes only.